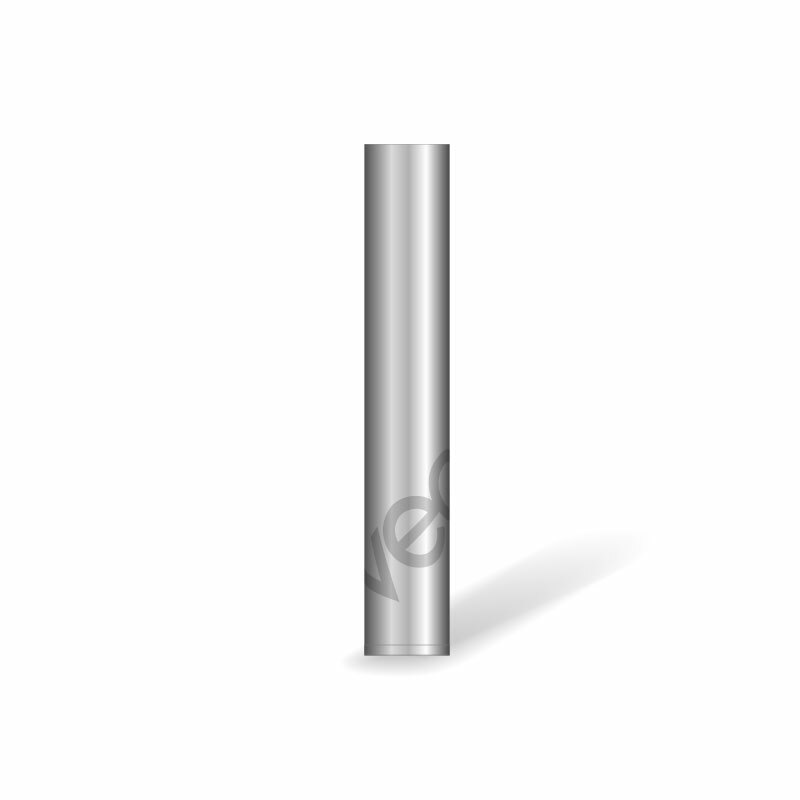 Screw any 510 thread cartridge (not included) onto battery and Inhale naturally to vape. Your draw will activate the battery. Check that your cartridge is not over-tightened, Often loosening it slightly will work. Check that your battery is fully charged. Check that the threads on your cartridge, battery and charger are free of extract, lint, or dirt. Refresh base of cartridge and battery threads by cleaning a cotton swab and isopropyl alcohol or nail polish remover. Take a few puffs using a "popping" method with your lips and cheeks to clear vent. Avoid exposing your cartridge to extreme temperatures. Contact the retailer where you purchased the cart & ask if they have a return/exchange policy. Keep all receipts and packaging until you are finished with your cartridge as you may need these for return/exchange. Ask the budtender at your local dealer if they can assist you in troubleshooting the cartridge. Sorry, you can not enter this website.